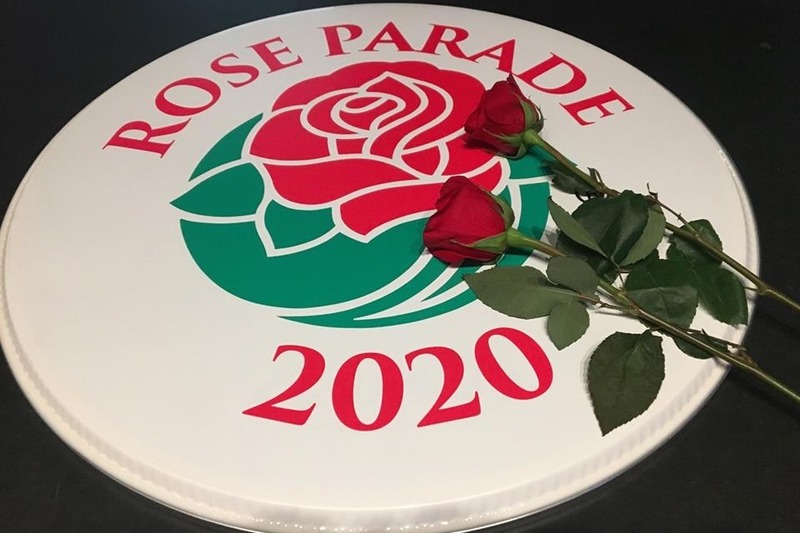 The Baldwinsville Marching Bees are excited to announce that we have been selected to march in the 2020 Tournament of Roses Parade! 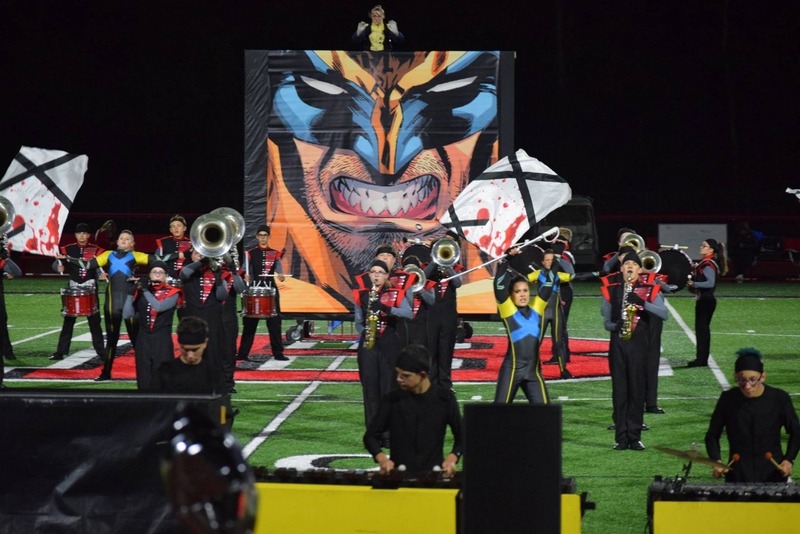 Our students have enjoyed and loved performing for our communities over the years through our Marching Band, Parade Band, and Plan Bee Pep Band performances, and we are hoping that the Community will help us reach our destination of Pasadena California. 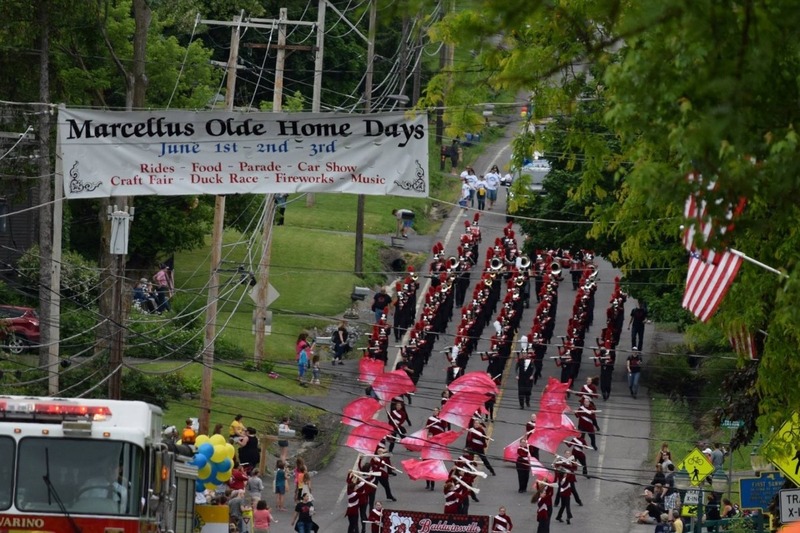 Over the years the Marching Bees have been proud to support our community and neighbors by marching in the Syracuse Veterans Day Parade, the St. Patrick's Day Parade, the Baldwinsville Memorial Day Parades, the Boxing Hall of Fame Parade and various community parades, events and festivals. The Bees were also selected to march in the 2014 Macy's Thanksgiving Day Parade, and are proud to represent NYS in the Rose Parade. Watch for us in this televised event on New Years Day 2020! Your support is always greatly appreciated! 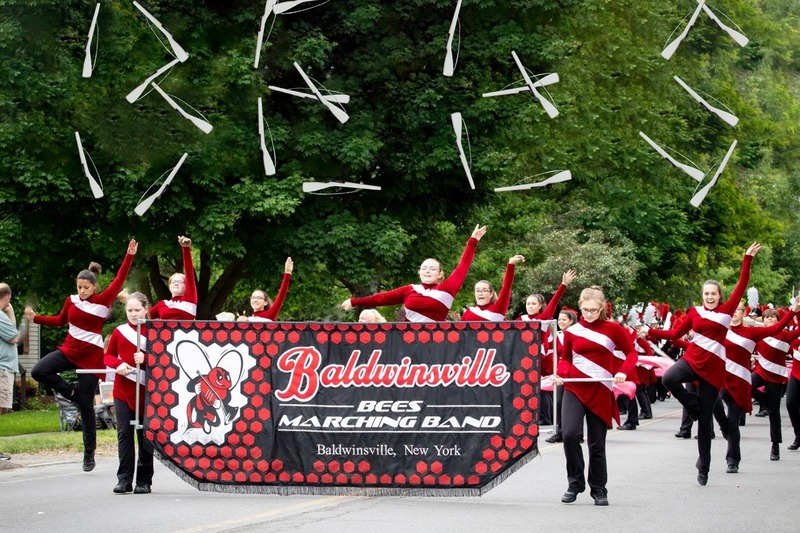 *This is the only official fund raising page for the Baldwinsville Marching Band, approved by the BCSD and the Marching Band Student ECA Board.